The 2nd quarter draw for 2017 took place after the Woking v Watford game. The first number drawn for the £100 prize was unfortunately for a lapsed member so we redrew! Congratulations to our winners – their cheques are in the post! The 3rd quarter draw will take place after the Sutton game on Saturday September 16th. 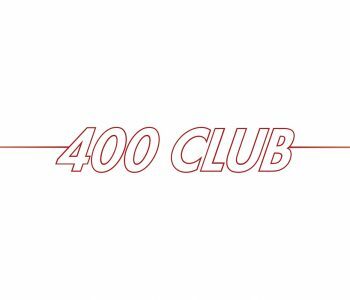 Should you wish to increase your numbers or persuade family and friends to join the 400 Club then application forms can be downloaded here.